On the 29th of September Cadac Group and NedGraphics held their annual Cadac Summit for Construction, Government, Infrastructure and Civil Engineering. This edition the theme was Going solo is faster, but collaboration will take you further. 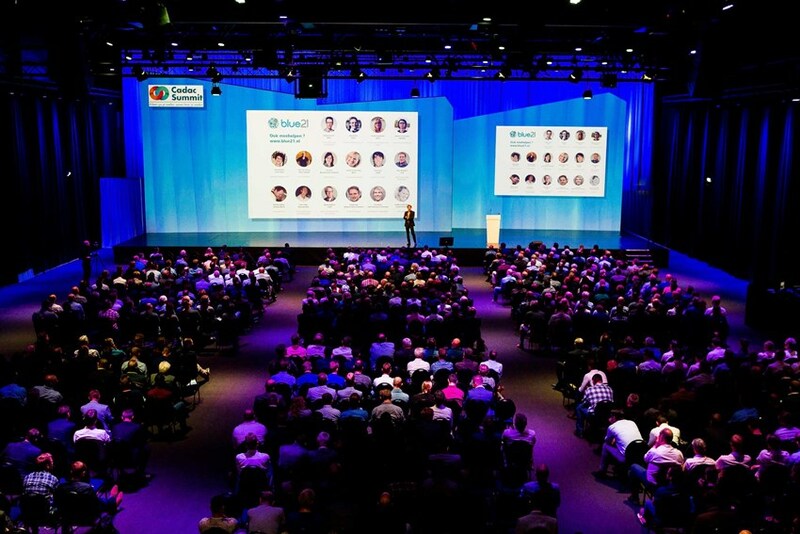 Blue21 co-founder Bart Roeffen was invited to be one of the keynote speakers during this event. In keeping with the theme Bart spoke about how collaboration has helped Blue21 take the first steps on their Blue Revolution. By seeking partners who they can work together with, and learn from their expertise, the realization of the first floating city in the world is now closer than ever before.